From Group Training to One-Stop Single Sessions To Private, In-Home Training to JustForFun Dog Sports- There's something to fit the needs of every family! Looking for something specific? Contact Me! 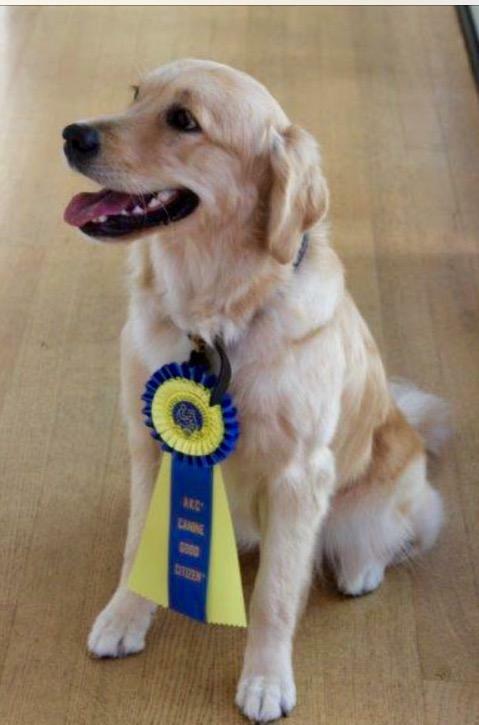 My Puppy Classes are not ‘watered down’ adult dog classes. The exercises and how I teach them are specifically developed for the young, growing canine brain. I created and developed the exercises I teach that are a perfect blend of practical, useful training that appeals to both end of the leash. I teach you and your pup useful skills you’ll use daily. My training techniques are created by me and are not like other less experienced trainers. I do not use clickers. I do use food rewards appropriately to help your dog love training, gentle corrections, and simple and immediately effective methods. Puppies from ten weeks up are welcome. (All pups must be current on vaccines as designated by your pet's doctor) Let’s get your puppy thriving and growing while his brain is at its most fertile and impressionable time. Teach your dog pal obedience skills and manners you'll use every day. Yes, your pet can walk on the leash nicely, stop jumping up and learn to come when called. Watch how fast your dog can learn these important lessons that carry over into life at home, too. Corrections are gentle and do not cause pain or fear to dogs. None involve hitting or rolling the dog on its back, jerking on his leash, screaming at the dog or even calling him bad names. I’ve got effective corrections such as the No! Nose Gentle Correction Spray, the “Oh! Too Bad!” and Officer Bean Bag. There is no age limit and both pure bread and mixed breed dogs are welcome to test. Got a dog with problems? I’ve got solutions. I use smart, force-free methods and get results quickly. Enjoy a Home Visit in the comfort of your dog’s own environment. I’ll observe your pet, listen to his story to find out ‘what makes him tick’ and then get started with solutions. All sessions have free follow up, by email and/or text, for one month. My Ph.D is in Dog Behavior. (See my resume on the About Me page) Add my Ph. 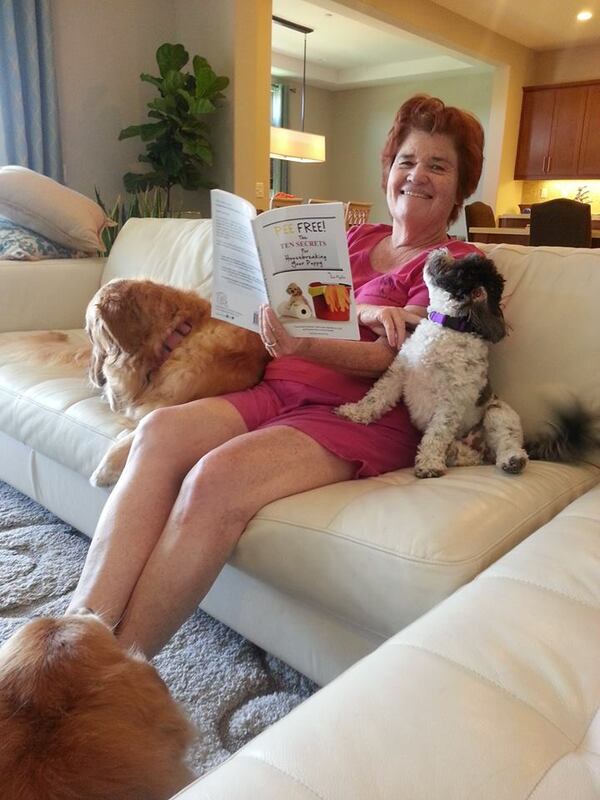 D to thirty-eight years teaching dogs and people in Orange County and you get an experienced, effective behaviorist. I don’t use harsh methods. I do use creative, effective ideas and techniques. Idesign help to fit you and your pet; my solutions are not ‘canned’ or pre-written. If you tried training classes, ‘boot camp’, doggie drugs or other trainersgive my approach a chance. You'll like my manner with both ends of the leash. The fee and length of Home Visits vary. I specialize in helping dogs with Traumatized Dog Syndrome or Canine PTSD. My Ph. D is in Dog Behavior Problems caused by Trauma. Rehabilitating traumatized dogs is my specialty and my passion. I have devoted my life to these pets. I use my Ph. D training and thirty-eight years of experience to relieve the misery that traumatized pets experience. Dogs with PTSD usually demonstrate fearful, aggressive and/or chronically anxious behavior. Fearfulness of people, especially men, other dogs, being left alone in the house and fear of training tools such as leash and collar are common. Many traumatized dogs are reluctant to leave the house or hide in the house when new people are present. Trauma deeply disturbs dogs and disrupts many aspects of their life. A dog with PTSD needs techniques specific to the trauma(s) in their background. Teaching a traumatized dog to only sit, stay and come results in perhaps a better behaved dog, but one still suffers emotionally. Do you have a dog with this background? Do you think your dog has PTSD? Please contact me and tell me about your dog. Concierge Training is just the program for busy people. Your dog is personally trained by me. I'll come to your home, train your pet according to your needs and you'll enjoy a better behaved pooch without your time or effort. We'll have a session or two to get you in control of your dog, too. Get your dog trained while you're at the gym, picking up the kids or busy at work. Come home to a better behaved pet, tonight. All I need is access to your dog and a trained dog you'll have. Don’t send your dog away to a 'boot camp.' Training done in a different environment does not 'stick.' Keep him in the comfort and safety of his own home, yard and neighborhood. No boarding fees, kennel cough, injuries from other dogs or strangers training and handling your dog away from your supervision. Dependable, outstanding Certified Force Free Training designed for you and your particular needs provided by me. CONTACT ME AND LET'S GET STARTED. RELIEF IS ONLY AN EMAIL AWAY!